An instance of Hashtable has two parameters that affect its performance: initial capacity and load factor. The capacity is the number of buckets in the hash table, and the initial capacity is simply the capacity at the time the hash table is created. Note that the hash table is open: in the case of a “hash collision”, a single bucket stores multiple entries, which must be searched sequentially. The load factor is a measure of how full the hash table is allowed to get before its capacity is automatically increased. The initial capacity and load factor parameters are merely hints to the implementation. The exact details as to when and whether the rehash method is invoked are implementation-dependent. The iterators returned by the iterator method of the collections returned by all of this class’s “collection view methods” are fail-fast: if the Hashtable is structurally modified at any time after the iterator is created, in any way except through the iterator’s own remove method, the iterator will throw a ConcurrentModificationException. Thus, in the face of concurrent modification, the iterator fails quickly and cleanly, rather than risking arbitrary, non-deterministic behavior at an undetermined time in the future. The Enumerations returned by Hashtable’s keys and elements methods are not fail-fast. 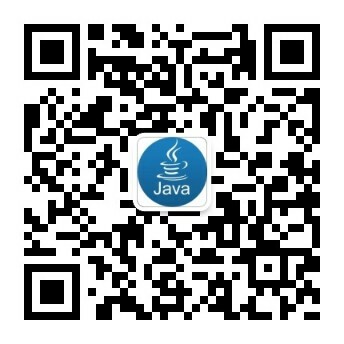 Java Collections Framework. Unlike the new collection implementations, Hashtable is synchronized. If a thread-safe implementation is not needed, it is recommended to use HashMap in place of Hashtable. If a thread-safe highly-concurrent implementation is desired, then it is recommended to use java.util.concurrent.ConcurrentHashMap in place of Hashtable.